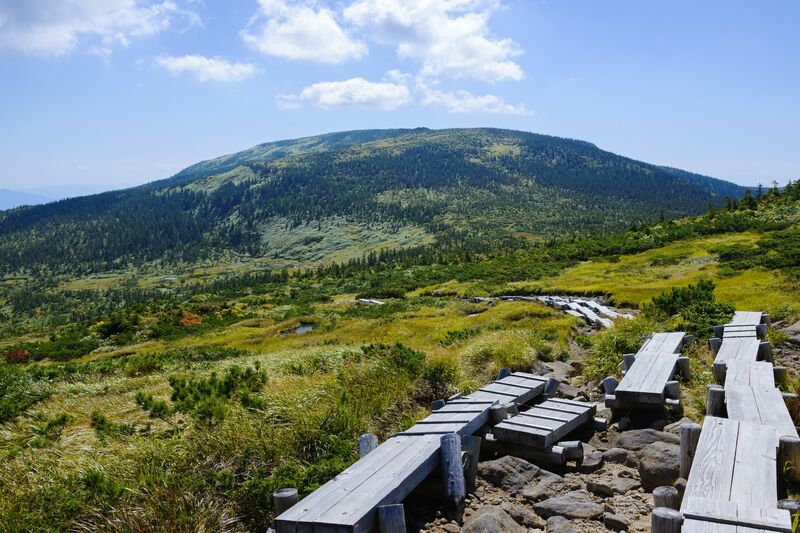 Welcome to Tofuya. 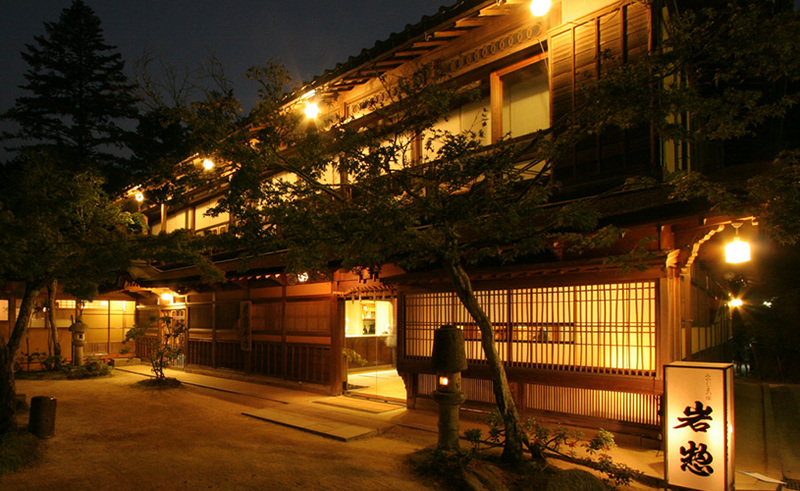 This Modern Ryokan is located in Onogawa Onsen (Onogawa Hot Spring) and is surrounded by hills. 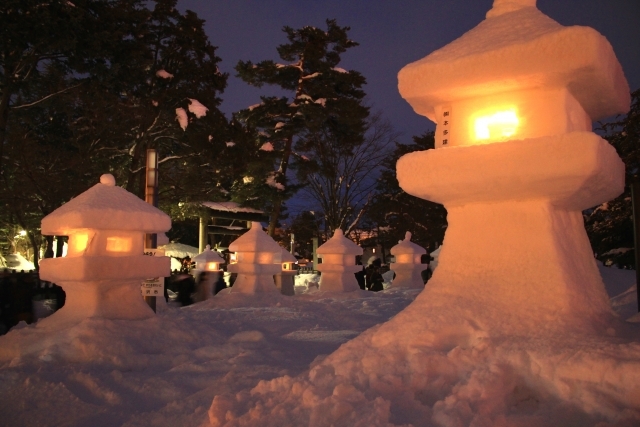 There are 14 Japanese-style guest rooms at Tofuya. 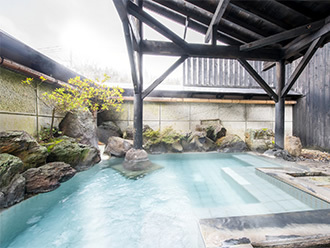 There are indoor and outdoor hot spring baths for both women and men (same gender only) at Tofuya ryokan. 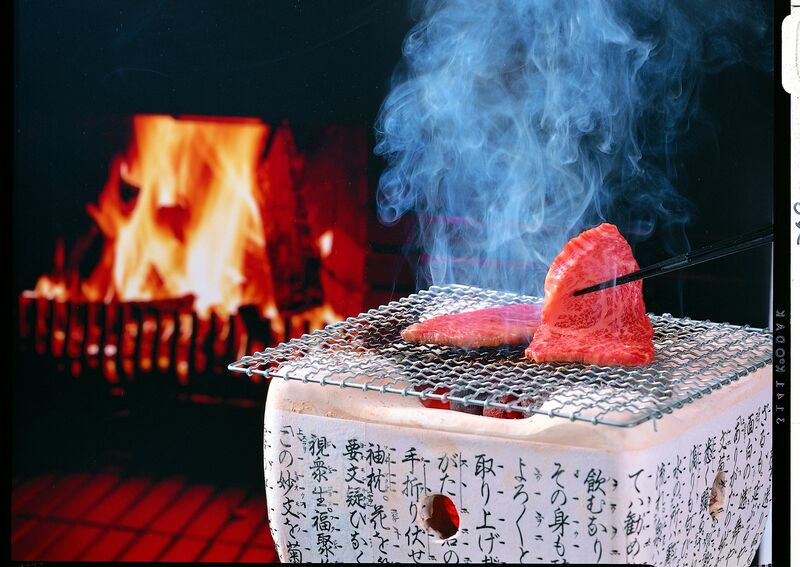 Traditional, Japanese-style cuisine is served to the guests at Tofuya. Check-in time is after 15:00 and check-out time is before 10:00 am.